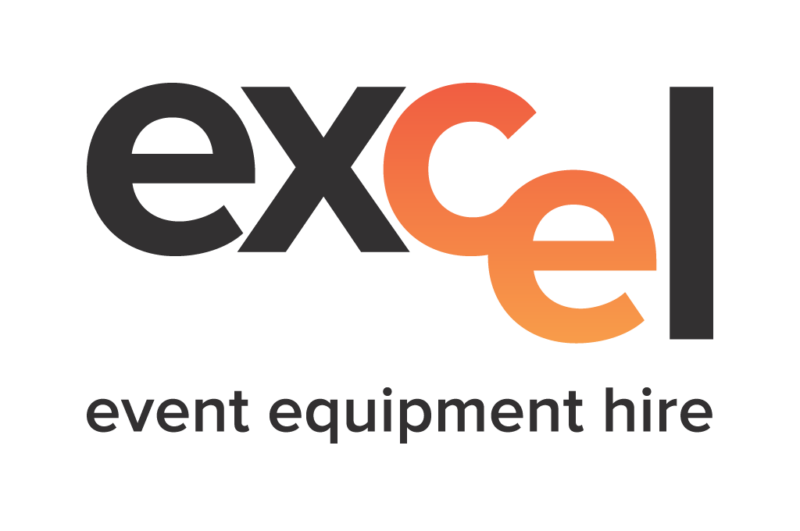 Excel Event Equipment Hire on the Sunshine Coast has a comprehensive range of equipment for all sorts of events. No matter the scale or nature of your event, we are your local experts. 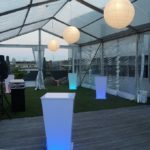 Why Excel Event Equipment Hire on the Sunshine Coast? We have built an impressive track record when it comes to all types of events. Our experienced team is on hand to provide you with all sorts of professional advice. 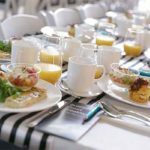 Our experience in the events industry means that we are able to provide invaluable insight and suggestions to ensure the success of your event. 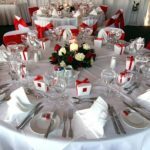 At Excel Hire, we are not only interested in hiring out event equipment, we are committed to the success of your event. 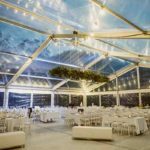 When you use Excel Event Equipment Hire on the Sunshine Coast, you know that you won’t have to worry about the equipment for your event. We are reliable professionals who only provide the best quality equipment. We ensure that everything we hire out is maintained in the best possible condition. Our business runs like a well oiled machine. 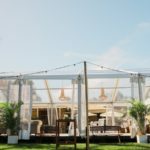 We will deliver, set up, and dismantle marquees, furniture, and all other equipment as swiftly as possible. Our professionalism and reliability means that you will be able to concentrate on the other aspects of your upcoming event. No matter the scale or style of your event, we will be able to provide you with the perfect equipment for your needs. We will help you realise the image you hold in your mind regarding the atmosphere and look of your event. Our team is here to guide you in carefully selecting the correct options for your needs. From marquees to cutlery, we have everything you need. Whether you are getting married, hosting a formal function, or organising a sports event, we are the business for you. For all your event equipment hire needs, contact Excel Hire today!